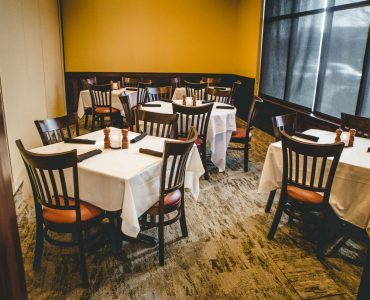 Host your next meeting or event at Amerigo - Flowood! 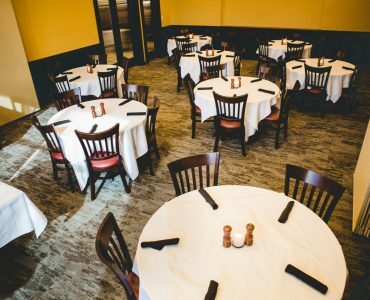 We offer three private dining rooms that are ideal for business meetings, rehearsal dinners, receptions and other special events. 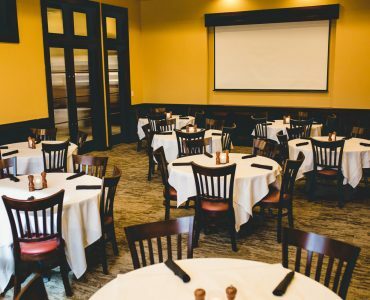 Customized menus and wireless internet are available at no additional charge, as well as audio-visualequipment in the medium and large rooms. The small room can accommodate up to 20 guests, the medium room can accommodate up to 40 guests. Both rooms, undivided, can accommodate up to 70 guests. Table setup options vary depending on group and room size.